Recent years have been particularly busy for us ... We present below some examples of projects which we had the pleasure of participating in. Polish logistic operator realizes the services in the scope of road, railway, marine, airborne transport and contract logistics. 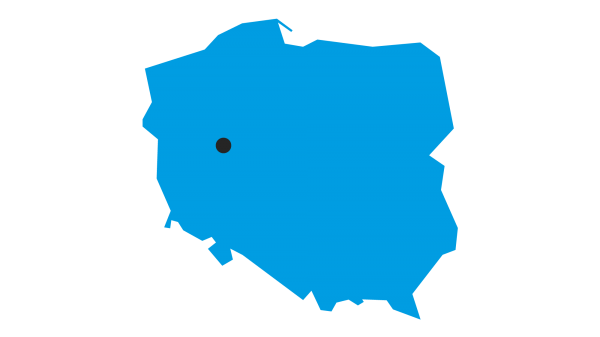 The excellent location of the facility (near the A2 motorway, and the S5 i S11 roads) makes it attract numerous companies. Among the lessees, there will be Eurocash, DB Schenker and Mandersloot. 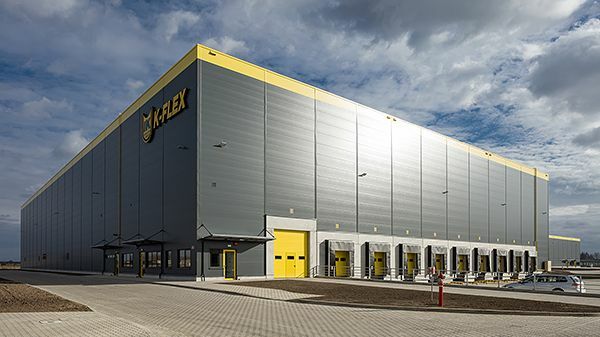 On the area of the Legnica Special Economic Zone, the sixth distribution-logistics centre of the Seattle giant in Poland will be built. 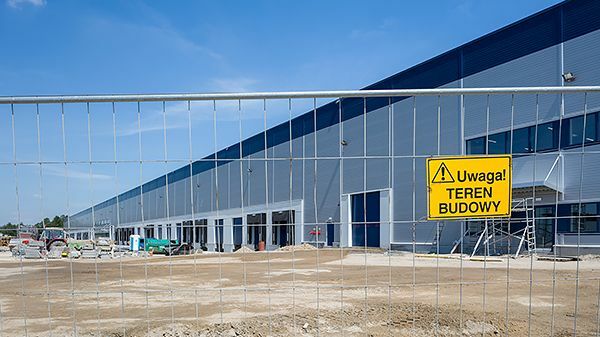 The storage space will be 61 000 square meters. 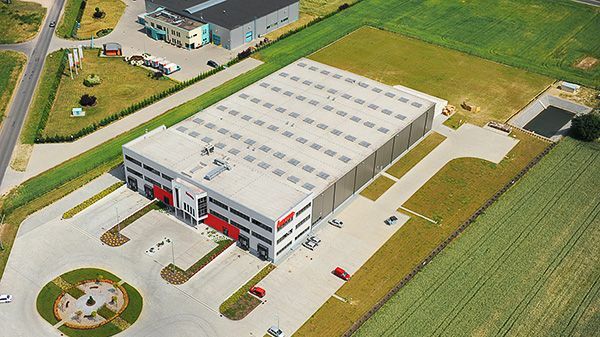 Located less than 10 kilometers from the center of Łódź, the facility has more than 35,000 square meters of storage space. 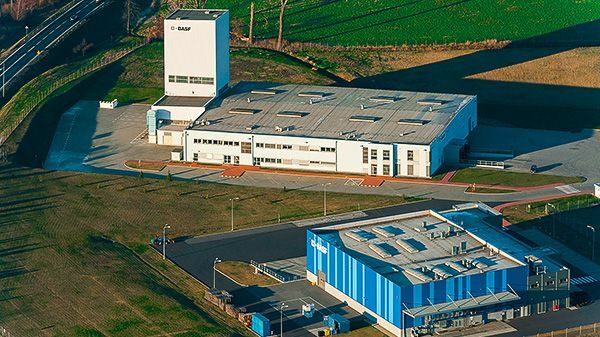 Another local facility of the Italian producer of insulating and acoustic materials, whose workforce in total already exceeds 650 people. 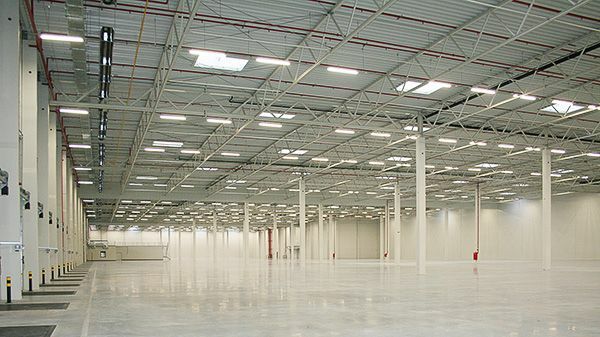 Located right next to the A1 motorway junction, the logistics center offers over 30,000 square meters of warehouse space for rent. 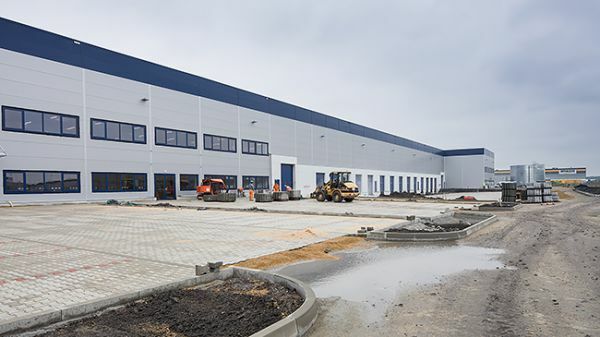 Two new warehouse buildings with a total area of almost 70 thousand square meters have been put at the tenants' disposal. 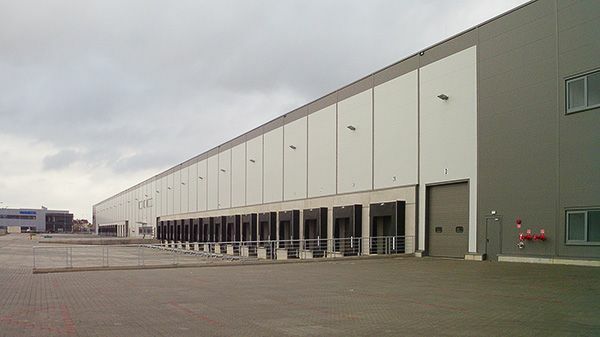 The expansion of the logistics centre located in Załom near Szczecin, included the construction of 2 new warehouses. Apart from the Logistics Center, the American consortium has set up a new business - one that creates personalized prints on t-shirts. The new facility has already found its first tenant. 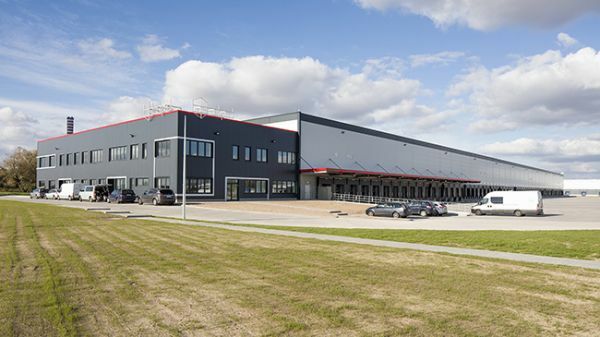 Hegen Polska, a company dealing with online sale of home sports and recreation equipment, will open its logistic complex there. 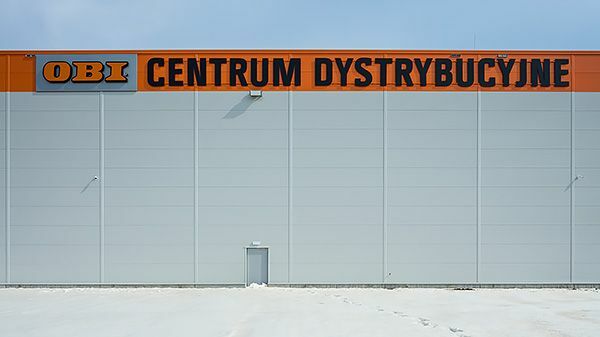 After it has been extended, this facility is the largest factory of Thule Group in Europe. The Swedish company is the global leader in the production of goods and devices facilitating safe transport. 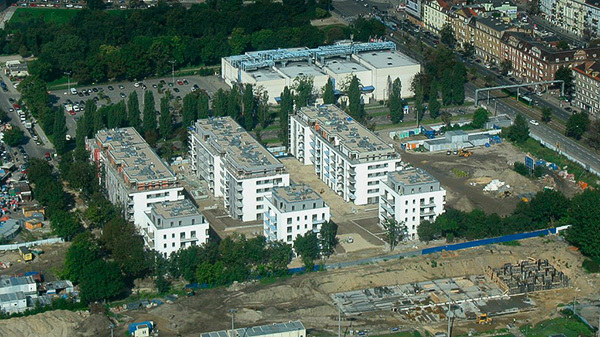 The investment realized in cooperation with Polski Holding Nieruchomości covers 6 buildings with total area of 100 thousand meters square. 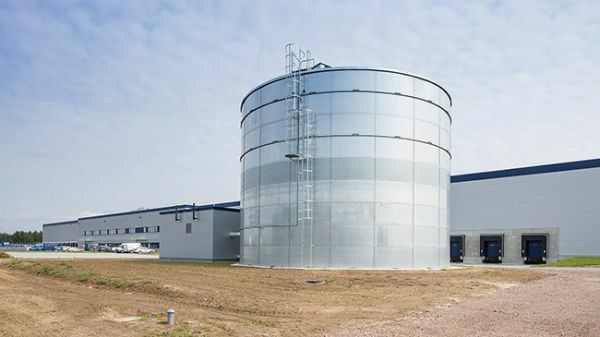 The project of the building was created with reference to the modern sorter which is located in its centre. 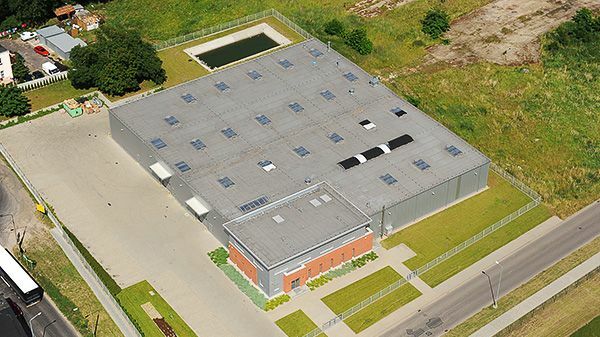 The facility is realized jointly by Hillwood Polska and PHN. 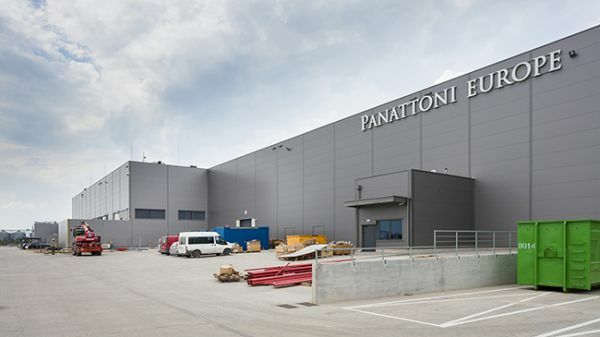 In the facility of the cross-deck type built by Panattoni Europe there are over 100 gates for TIRs and supply trucks. 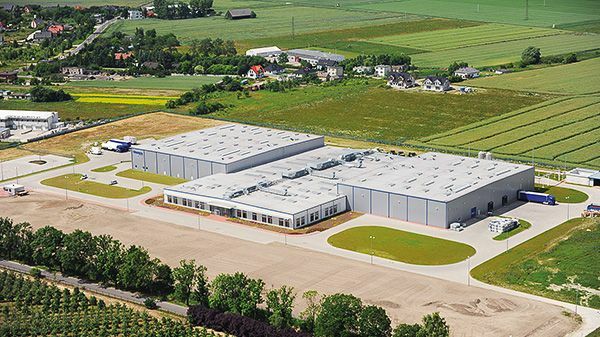 The leading German manufacturer of modern beds and bedroom equipment accessories is transferring most of its production to Poland. 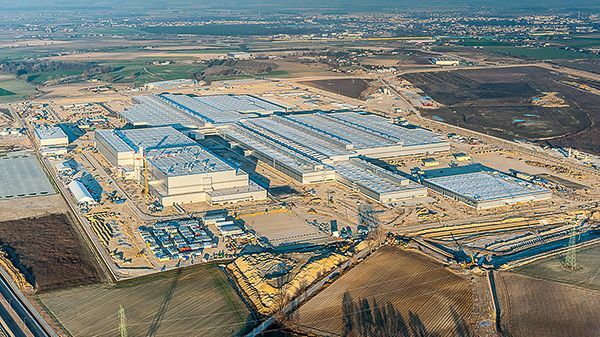 The 40,000 square metre plant will employ over 300 people. 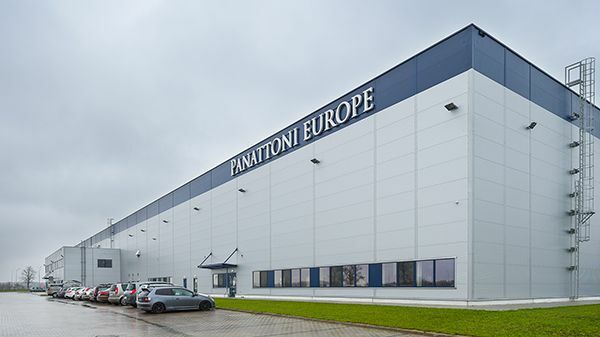 For the 5th biggest producer of hygienic items in the world Panattoni Europe built the first factory in Poland. 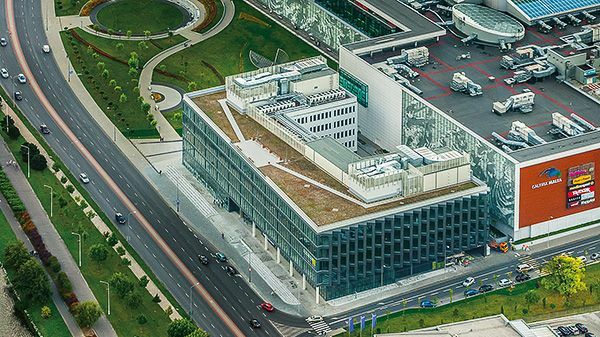 The centre, which has almost 70 thousand square metres, is the thirs in Poland object of this type owned by the Swedish clothing brand H&M. 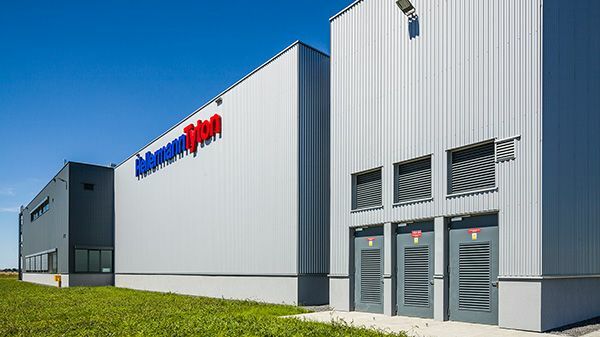 Two warehouse halls with the combined space of over 63 thousand square meters form the biggest logistics facility in the area. 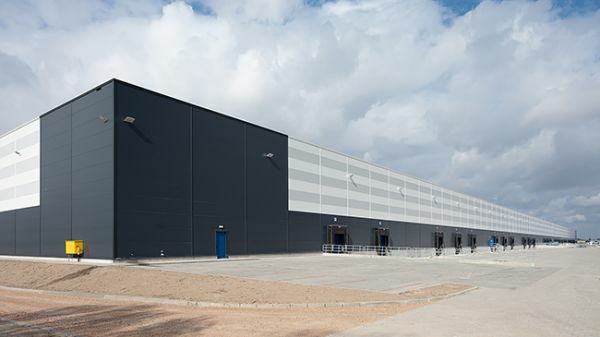 Because of its location near A1 and A2 motorways, the facility will function as a central warehouse for a chain of DIY & furnishing stores. 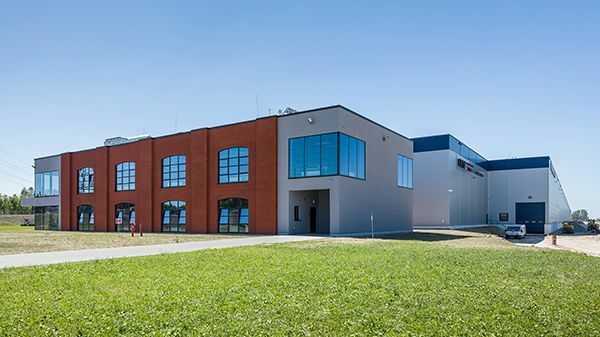 The facility is distinguished by good location - near there is a motorway and an important national road and in close vicinity there is the centre of Gliwice and the airport in Pyrzowice. 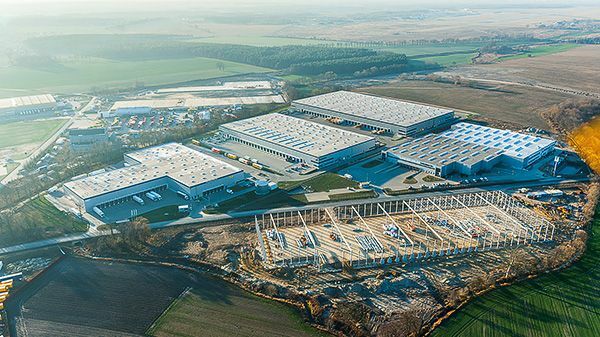 The new facility will serve as the main branch of DSV Road - a transport operator providing its services in Poland and across Europe. 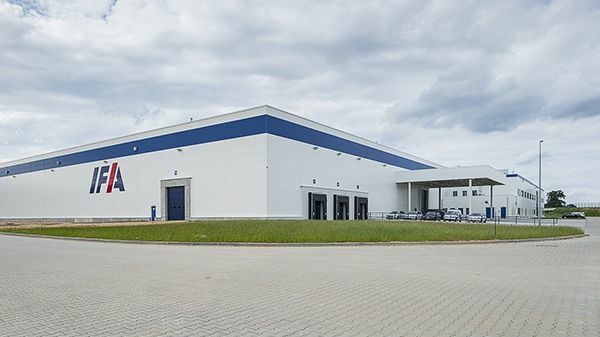 A good localisation of the facility - only 12 km away from the center of Poznań - makes it easier not only to plan logistic processess but also to find employees. 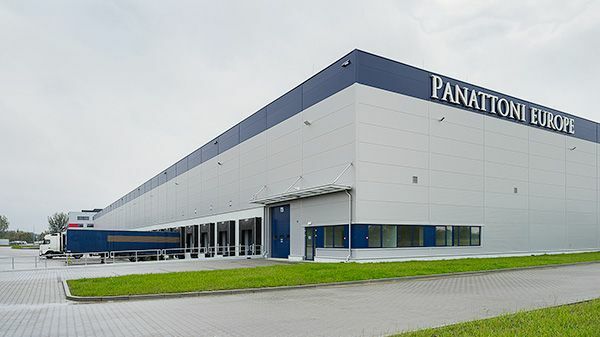 The greatest advantage of Panattoni Park Poznań Airport is its convenient location in the close vicinity of the airport and the Western Bypass of Poznań leading to the A2 motorway. 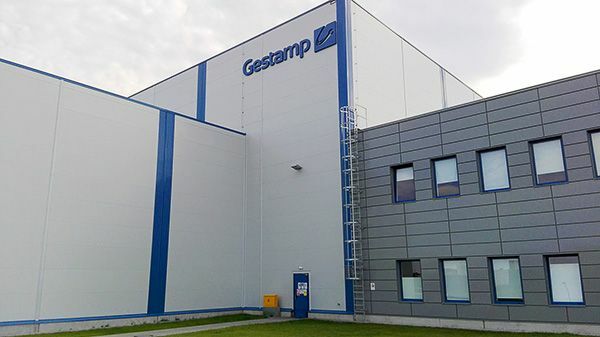 This is the third largest facility of this kind in Poland. 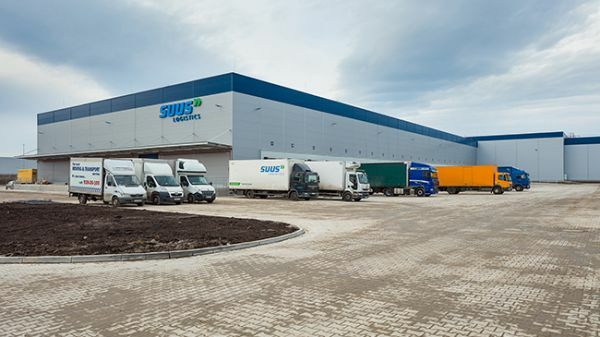 It will be used as BSH’s logistics center. 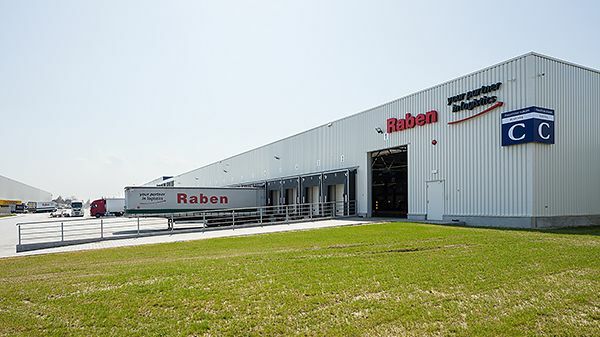 Raben Logistics is the main lessee of the new facility. 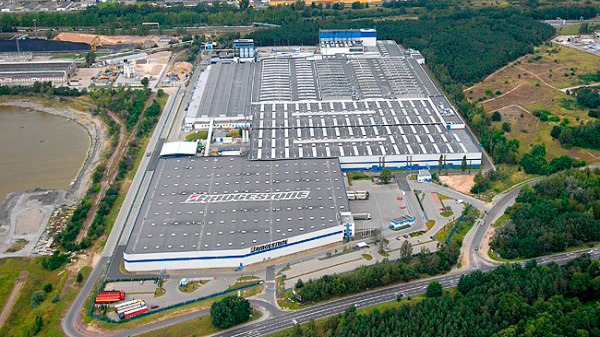 As a result of its convenient location, Grodzisk is a perfect base for logistics-related business activity. 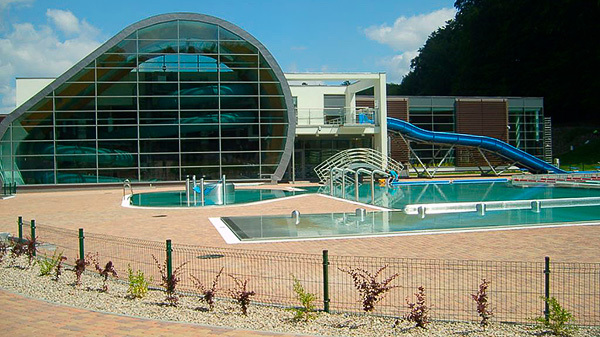 The total area of the facilities on the premises of the park exceeds 50 thousand square metres. 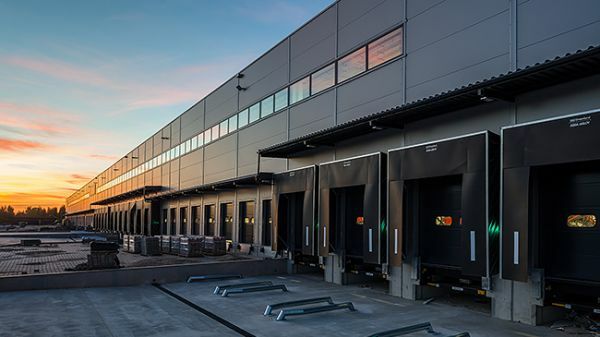 Carlsberg and Rohlig Suus Logistics became some of the lessees of the new facility. 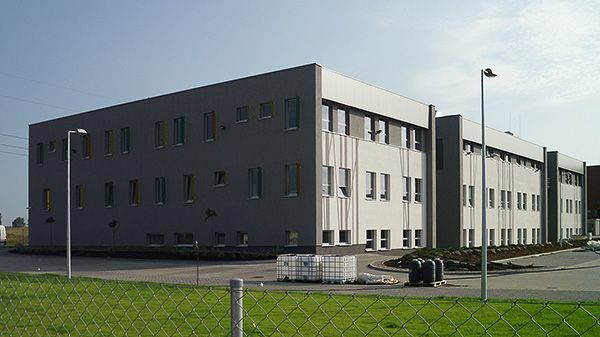 The newly-built facility is the sixth building available on the premises of Piotrków Park. The goal is to have 12 of them. 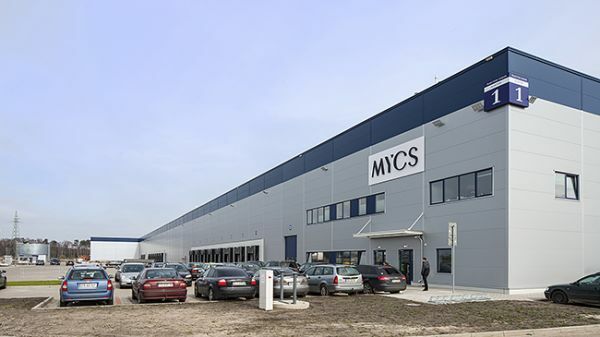 Due to the convenient location, the goods produced in Międzyrzecz will be shipped mainly to Sweden. 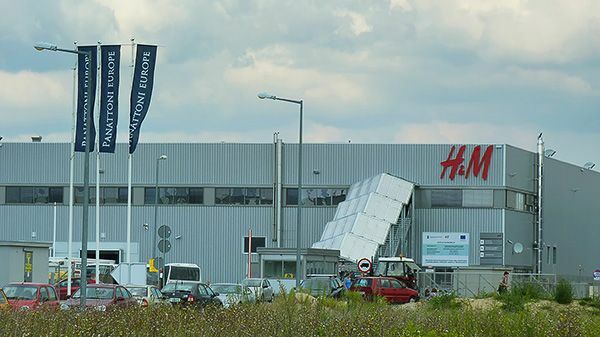 Car seat upholstery and boot interiors for several dozen of car makes are being produced in a modern production facility. 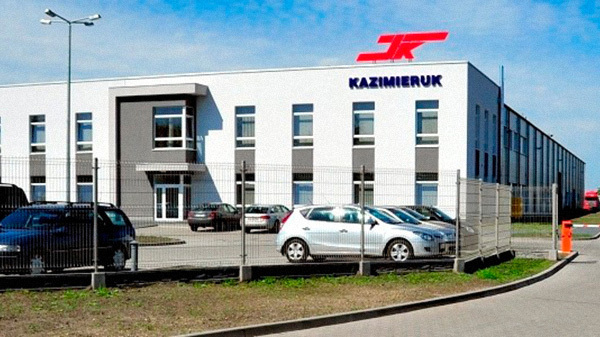 The main customer for the car components produced in Ujazd is Daimler AG, the owner of the Mercedes brand. 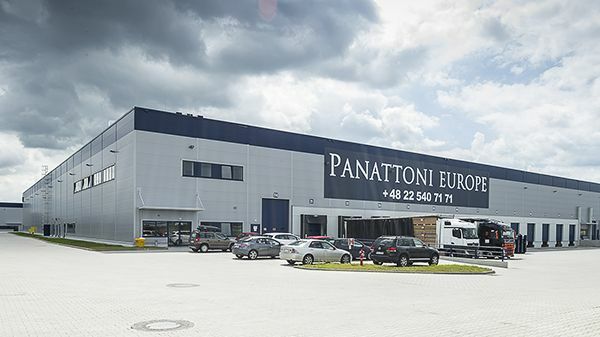 Panattoni Europe is the market leader in industrial space in Poland. Since 2005, it has completed projects of a total area of over 3 million square metres. 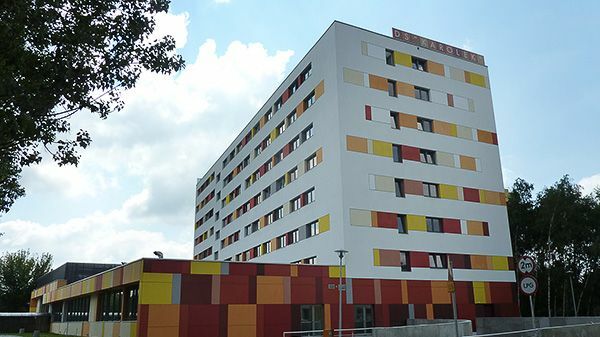 The most modern solutions which allow for a substantial reduction of energy use have been installed in this five-storey building. 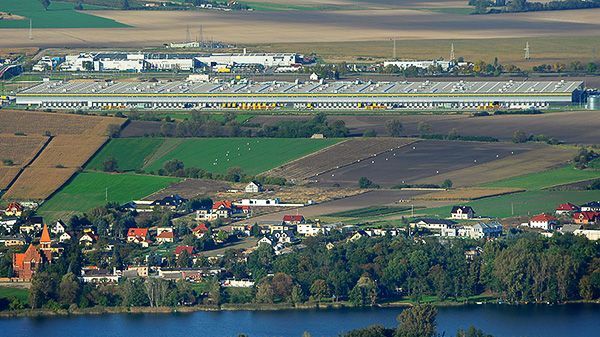 The facility in Kołbaskowo is the fourth logistics centre of Amazon in Poland. 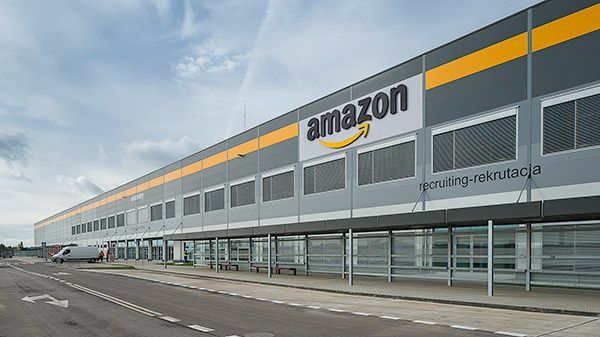 More than 1000 people will find employment there. 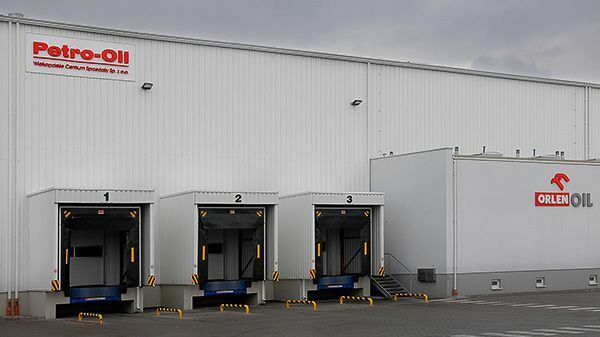 The passenger and cargo transport solutions mogul will be using the new factory mainly for manufacturing accessories from the new category dedicated to children. 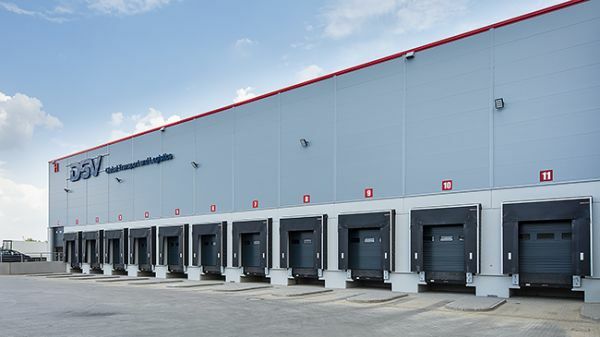 After the completion of these investments, Hillwood will become one of the four largest investors in the warehouse and production industry in the Wrocław agglomeration. 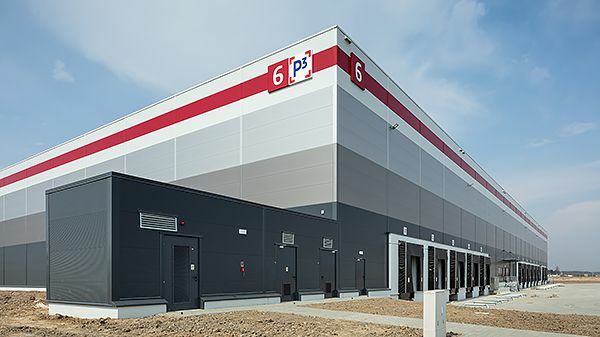 The warehouse complex in Pruszków will ultimately consist of 3 facilities, tailored to the needs of various industries, including light production. 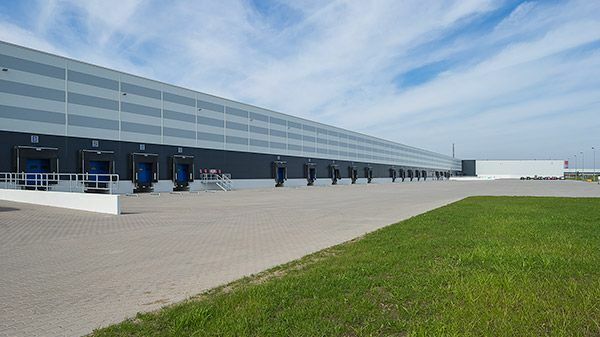 In the new e-commerce leader's facility, which is more than 130,000 square meters in size, orders for shoes and clothing will be processed. Cosmetic and hygienic products such as makeup flakes and wipes are produced and packaged in the new hall. 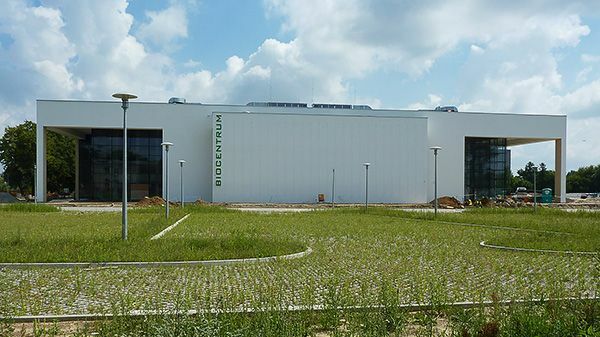 The new production facility has enabled Wuzetem to expand the production of components for the latest diesel engines. 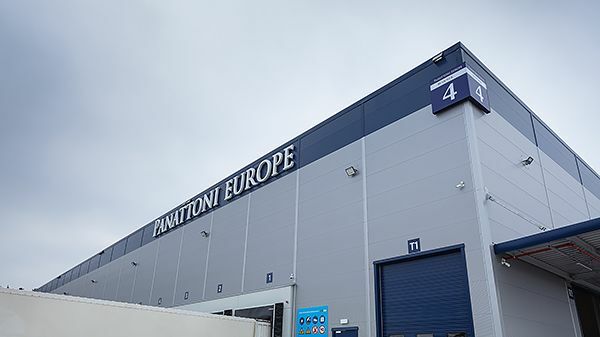 Rail transport solutions are manufactured here, in one of the most modern halls of this type in Europe. 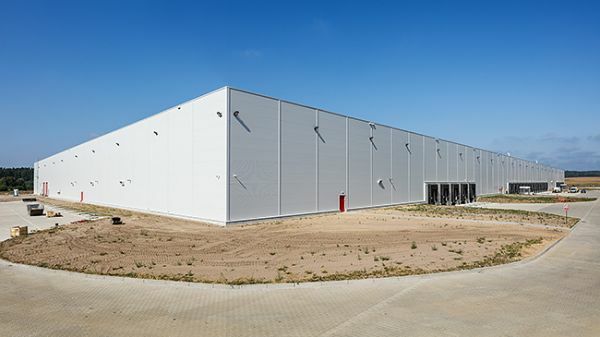 Multifunctional building with a usable area of over 20,000 sq m, capable of fulfilling production, storage and office functions. Approximately 200 people work here on the design, development and production of parts for the automotive industry. 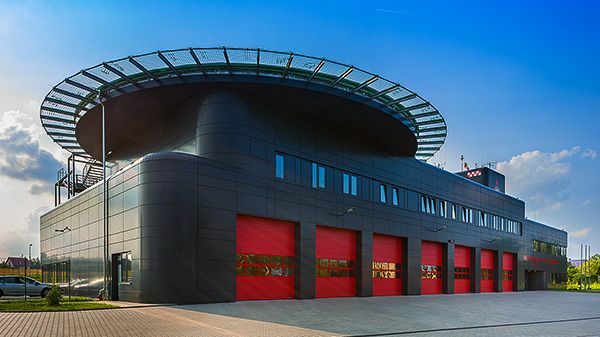 The modern building of the District Headquarters of the State Fire Brigade has garage slots for 12 vehicles, as well as a heliport rescue. 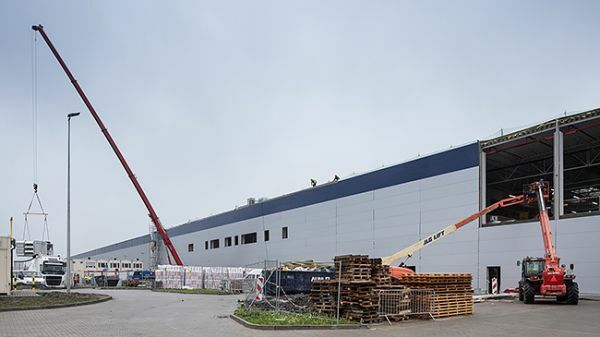 At completion, the hall could boast of the world's largest production line of packaging film. 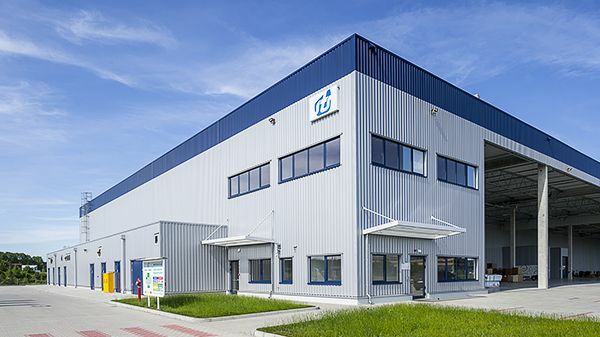 This new factory produces plastic parts, including wires, fastening systems, fittings, among others. In total more than 4,000 tons per year. 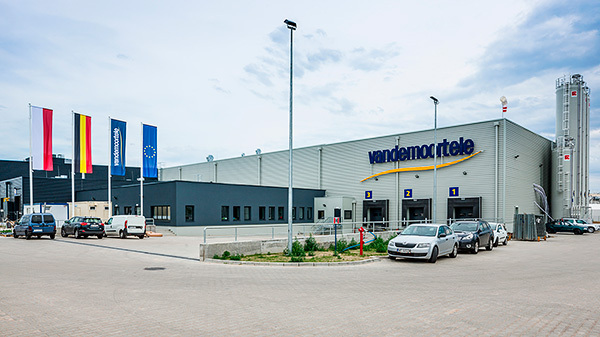 Vandemoortele is the largest producer of baked goods for the needs of retailers. 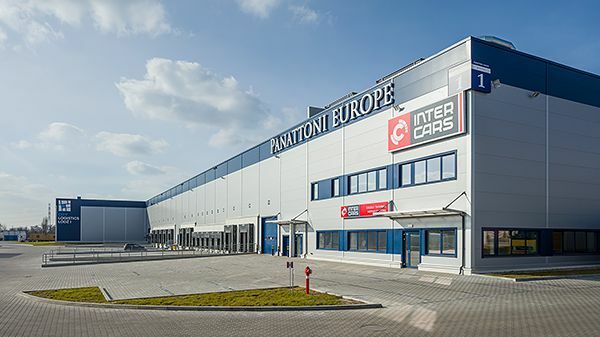 The area of the facility, which includes not only the warehouse, but also office and social space, is as much as 17,000 sq m.
The factory produces the largest commercial vehicle offered in Europe by Volkswagen – Crafter. 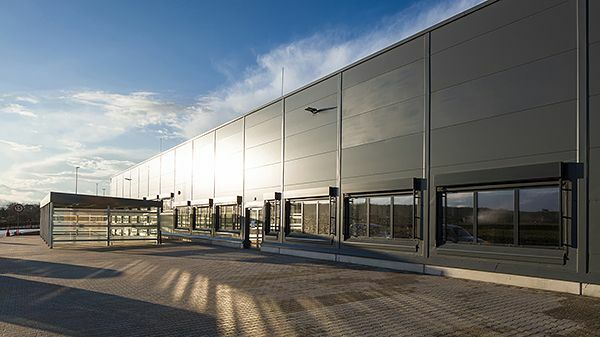 In addition to office space, a conference centre and restaurants, the building has its own Data Centre with an area of 240 sq m.
Thule branded products go from its Distribution Centre to the Czech Republic, Bulgaria, Romania and Russia. The Thule Group is a manufacturer of car luggage and bike racks, snow chains and child seats. 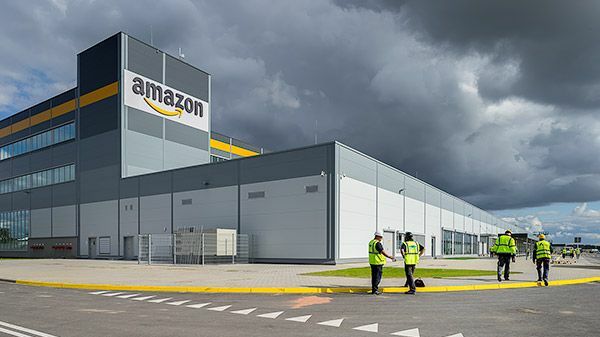 By creating a modern road junction in Sady it is now possible to secure access to the Amazon logistics centre. 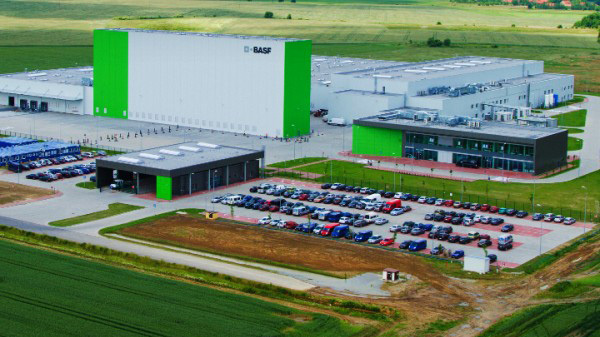 The BASF production facility located in Sroda Slaska is the world leader in the chemical industry and Europe’s largest factory for catalysts. 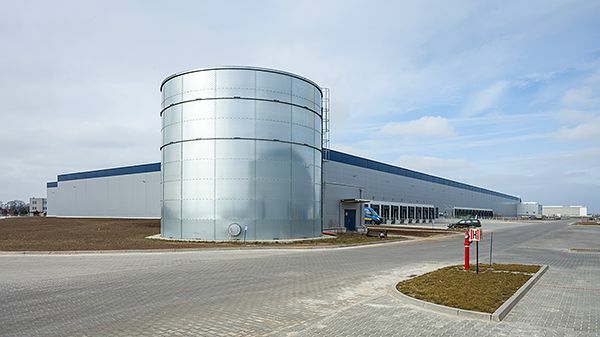 The galvanizing plant built at the Bydgoszcz Industrial and Technological Park boasted the longest tubs in Europe at the time of its development - their length extends to 19 meters. 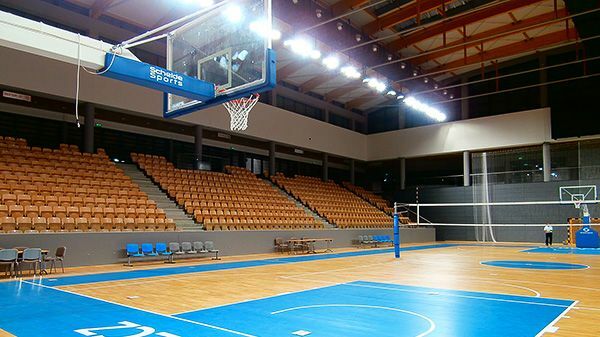 Luczniczka Arena is one of the most important facilities of this type in Poland. For sports events the arena can seat almost 7,000 people. The idea behind the incubator is to facilitate cooperation between companies in business and science. 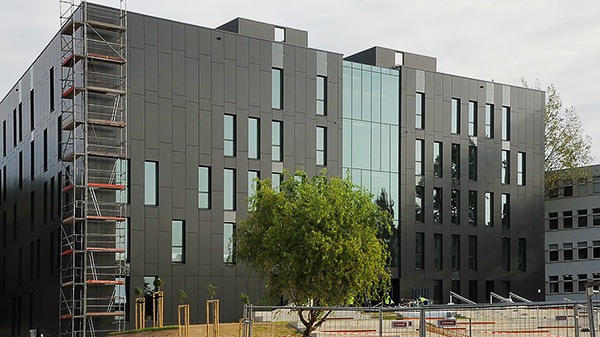 There are about 45 offices and more than 120 workstations located in the new building. 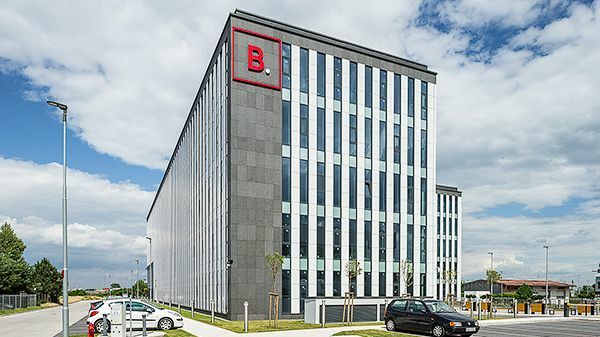 This is the first office building in Poznan which has been LEED Platinum certified - the highest award received by buildings with a low degree of impact on the environment. 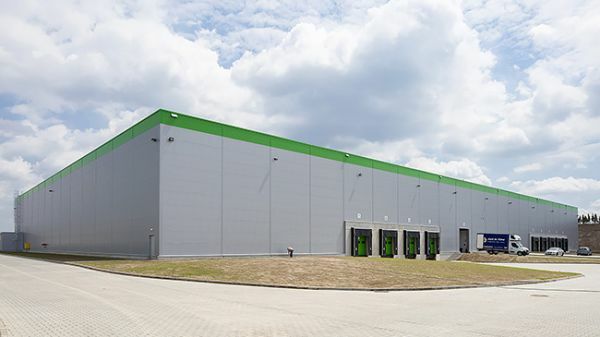 Located near Poznań, this distribution centre of the world leader in e-sales has a surface of ​​13 football pitches. 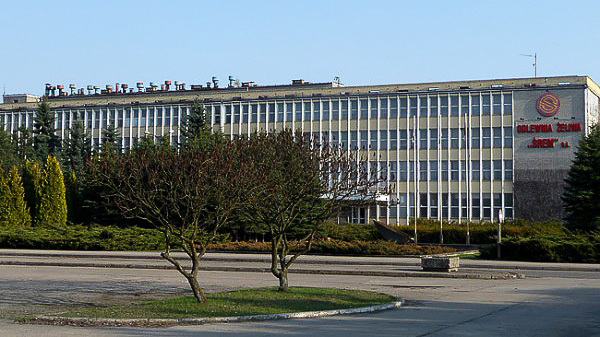 The plant in Tarnowo Podgorne use to produce city buses and their chassis. Currently, the production continues in Starachowice. 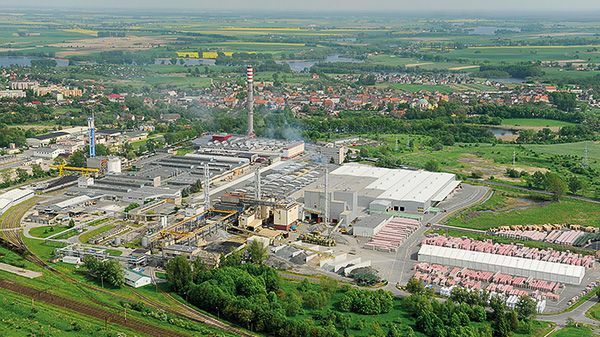 The Altax production plant in Brodziszewo produces popular formulations for the protection and decoration of wood. 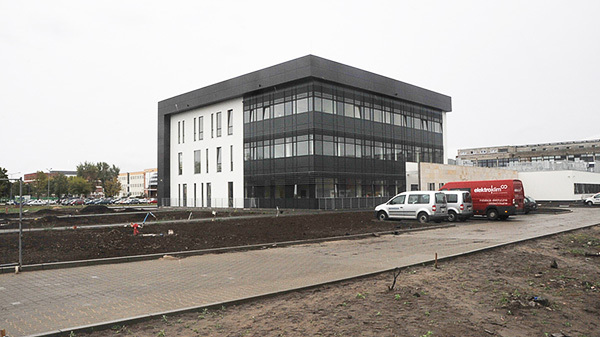 This is the first Western Pomerania police facility built from the ground up after the war. 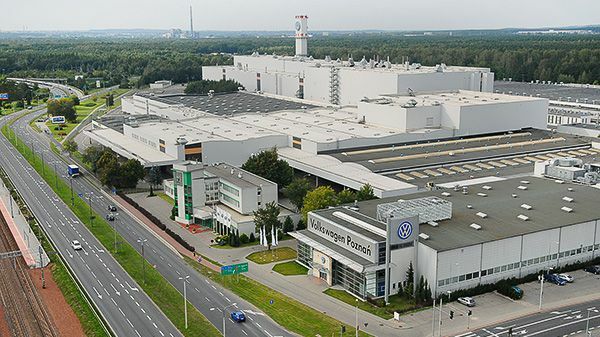 With the opening of the new factory in the Bydgoszcz Industrial and Technological Park, the production capacity of the company increased by approximately 1,500 tons per month. 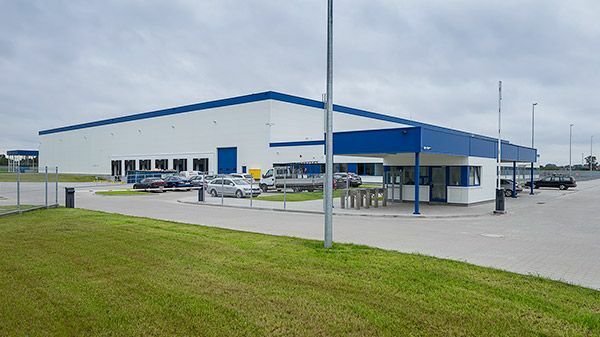 The complex building located in the Luvena Industrial Park includes a warehouse facility and 2-storey service office area. 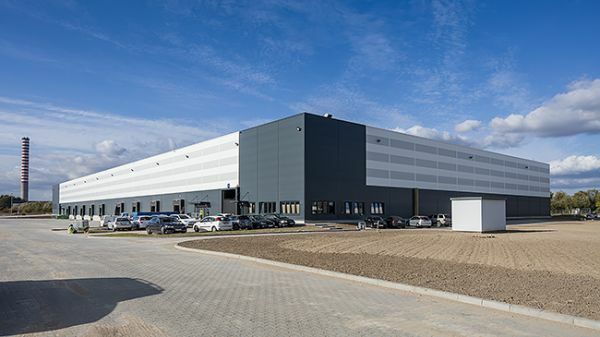 Located in the municipality of Suchy Las, the facility includes a more than 13,000 sq m shopping area, as well as a car park with 400 places. 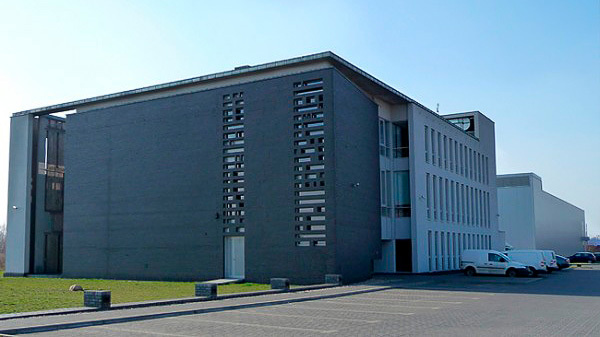 The largest research library in the Lubuskie Province. Its collection contains around 1.5 million different items. The building is part of the university complex. The Centre located within acts as both a scientific and a research facility. Modi is a manufacturer and distributor of high quality disposable plastic packaging. 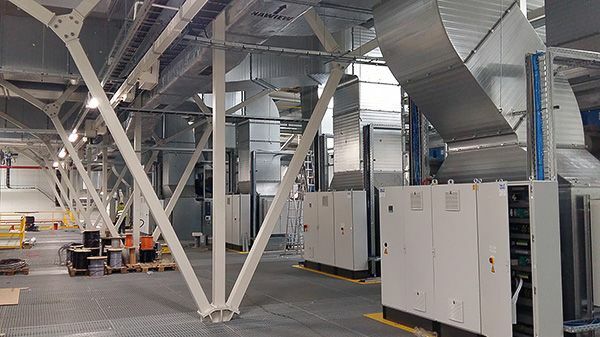 Works carried out under the BMS and APIA include, among others, 17 automatic air handling units, as well as remote reading of energy consumption divided into shifts. 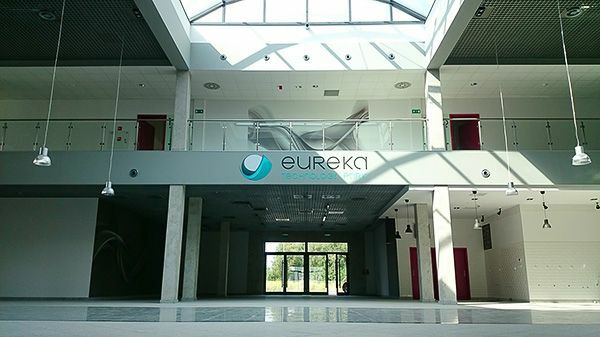 One of the most modern biomedical centres in Wielkopolska. It includes laboratories, offices and conference rooms. 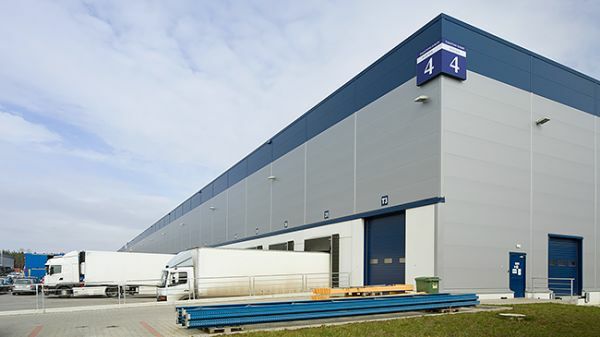 Components for the automotive and medical sectors are manufactured and stored in the building. PPC ADOB is a manufacturer of micronutrient fertilizers and inorganic chemicals. 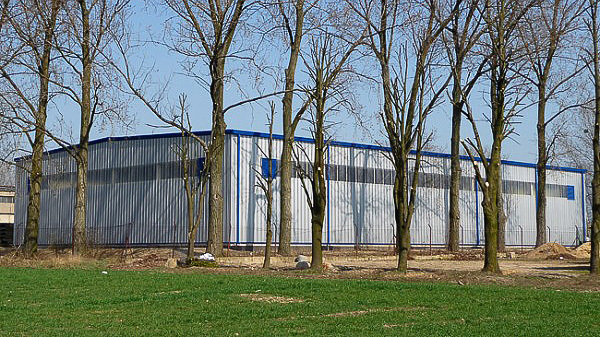 More than 5.3 thousand sq m of usable area is used for comprehensive steel processing. 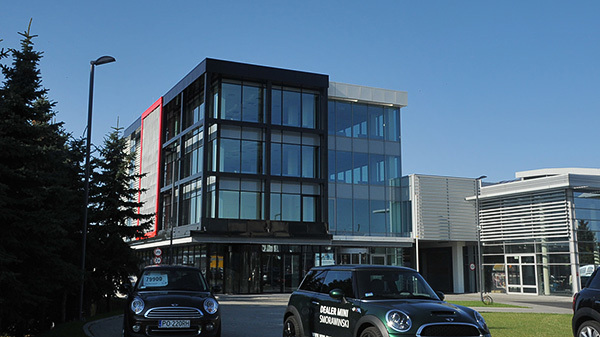 The modern car dealer building combines the functions of an administrative office and showroom. 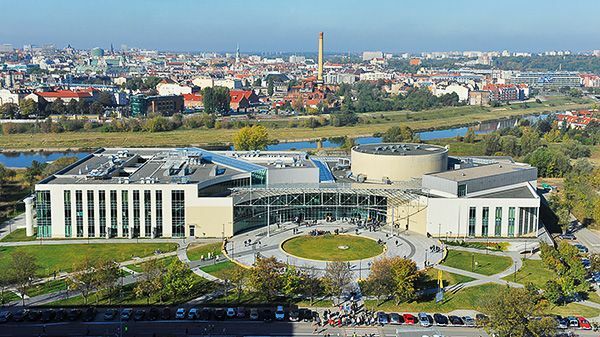 In this modern educational complex there was room to have a high acoustic auditorium, which can accommodate 400 people. 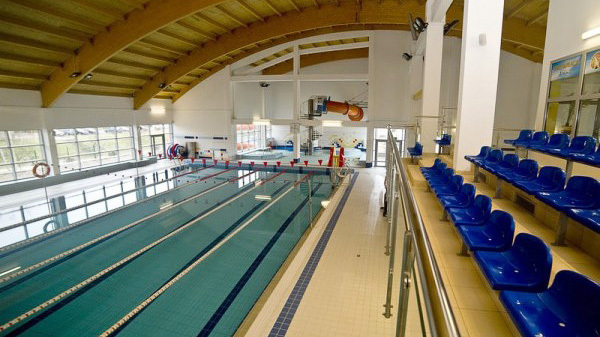 The complex consists of an indoor swimming pool, with a sports area, recreational and children's paddling pool, and an outdoor swimming pool. 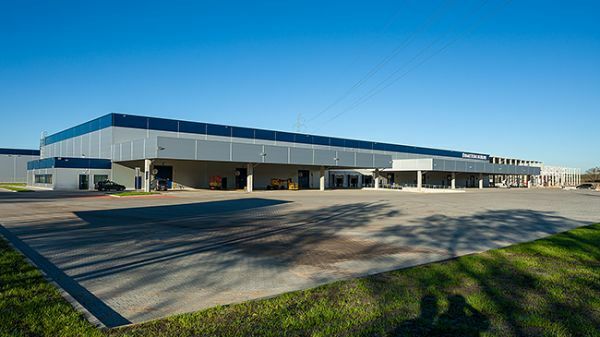 There is space for 10,000 pallets in the new Tabo food storage warehouse. The family traditions, which date back to 1984, are continuing in the new premises of the printing company. 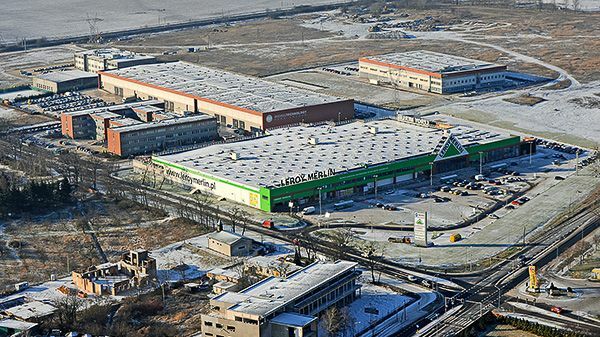 The warehouse located in Gadki belongs to one of the most popular fashion chains, employing around 3,000 people. Pasta is a manufacturer of Solar brand clothing. The new warehouse building is connected with office space. A prestigious residential complex consisting of 6 exclusive apartment complexes. The combined buildings have gained a modern alarm system, which informs of entry by an unauthorized person into the guarded zone. 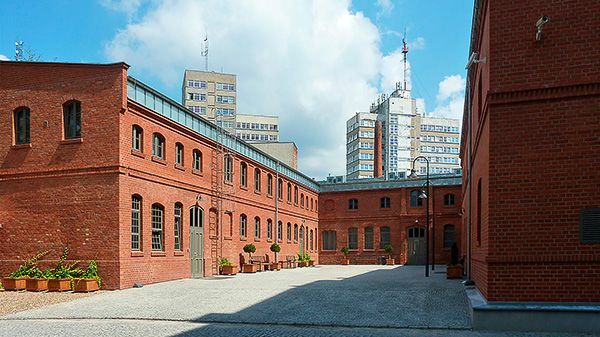 After the expansion of the WSA building complex in Poznan, the total space in the rooms has been extended to 10 000 cu m.
The new company building corresponds to the character of the brand, which produces armchairs and chairs, focusing on design and functionality. The building has a swimming pool, water slide, spa, gym, sauna, and bowling alley, as well as billiards and a squash court. The building was constructed in accordance with intelligent building technology. Equipped with the latest electronic media, allowing, among other facilities, remote access to library resources. York is a manufacturer of cleaning products. 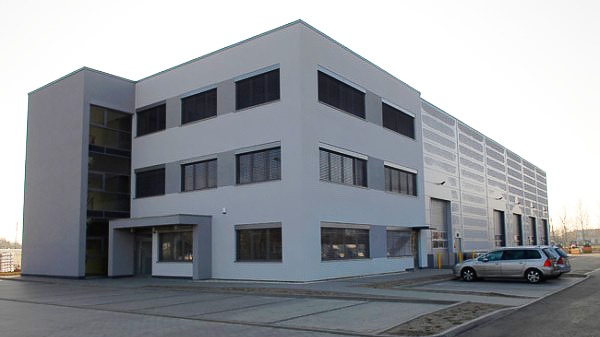 In addition, the Bolechowo headquarters boasts a warehouse, offices and social area. 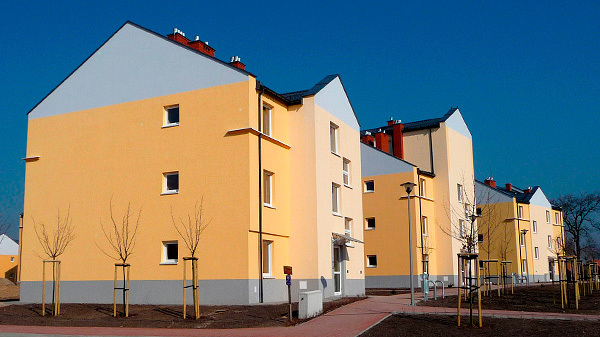 The complex consists of 7 multi-family residential buildings, where there are 154 homes. 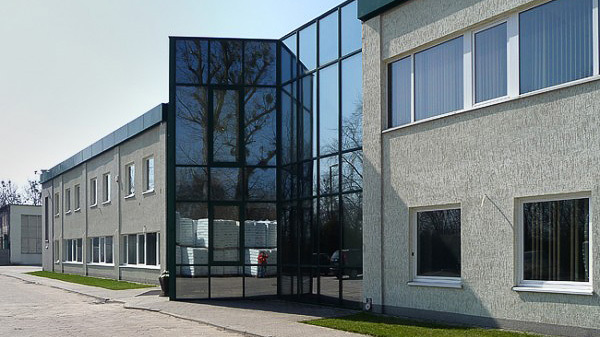 Donauchem is a distributor of raw materials and semi-finished chemical products for industry. The dorm can accommodate more than 150 students. In addition to the rooms in the building, there is a canteen and a garage hall. Modernized production hall, producing one of the flagship products - the Tramino tram. One of the world’s most modern facilities of this type. 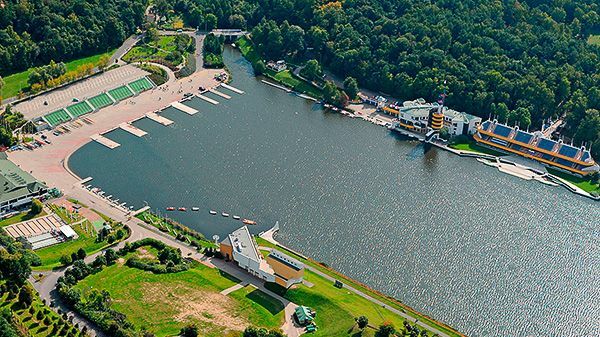 Hosts important events such as the European Championships in canoeing and in rowing. 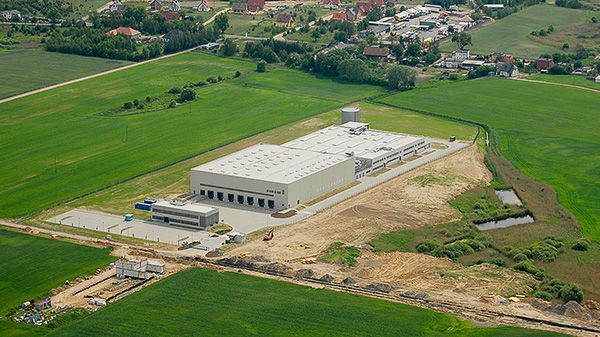 Plastic fillings are manufactured in the factory in Srem. Annually, approximately 4,000 tons are produced. 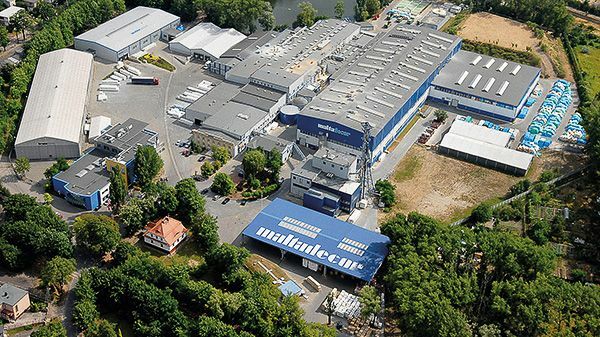 The modern factory for the production of food packaging employs over 200 people. 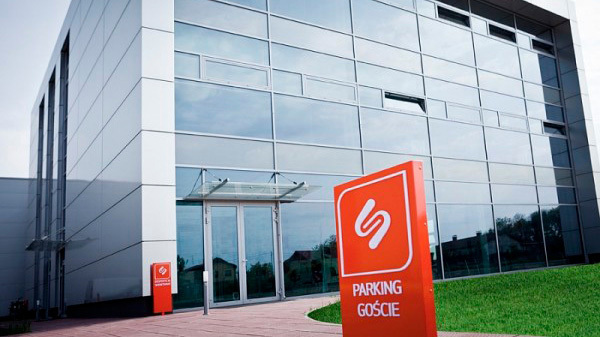 One of the most modern printing companies in Wielkopolska, with more than 4,000 m2 of production space. 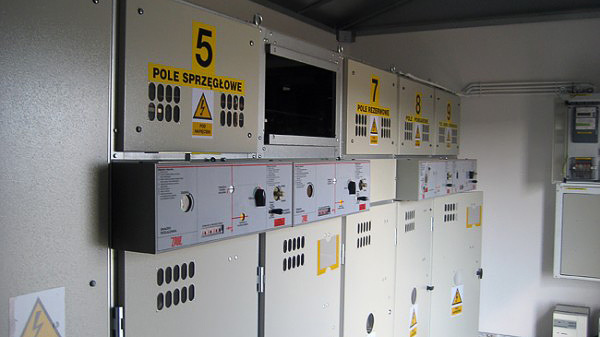 In the past, Modertrans handled the renovation of a fleet of buses and trams. Currently, the company produces its own Moderus trams. In addition to the storage area, there is a place for offices and social facilities in the building. 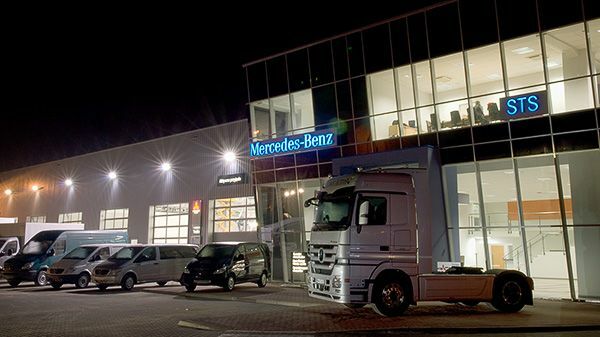 At the date of commissioning, the modern facility was the largest in Wielkopolska selling Mercedes cars. Wirtgen Poland is engaged in the sale and service of mobile machinery for road construction and road repairs, among other purposes. 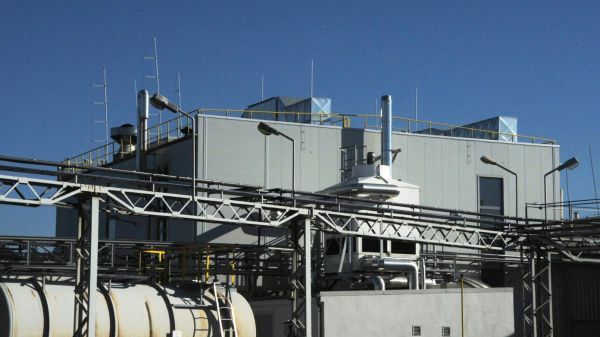 The extensive mineral wool factory has gained additional space. 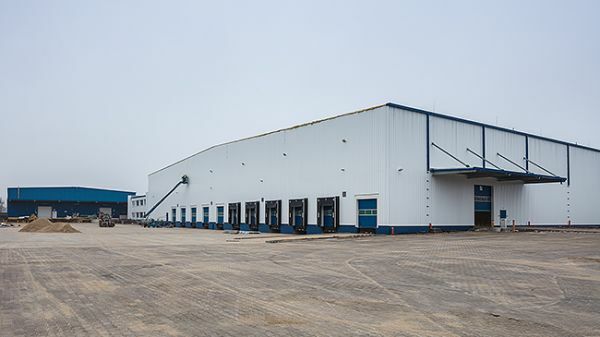 Currently, the building capacity is nearly 100,000 cu m.
As a result of the modernization of the foundry work, the production hall is equipped with, among other innovations, a new lighting system. The Dramers company manufactures air fresheners, perfumes, hair care products and nail polish. 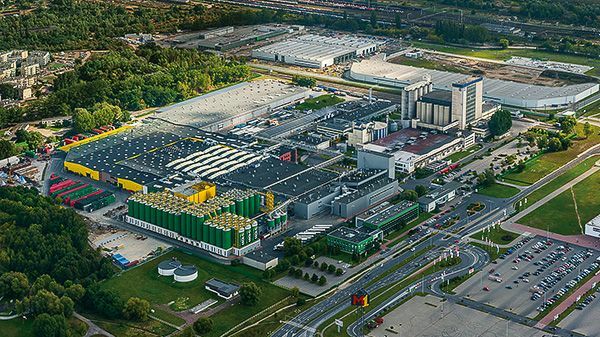 The world's first drink containing concentrated lycopene is produced in the plant near Poznan, among other products. 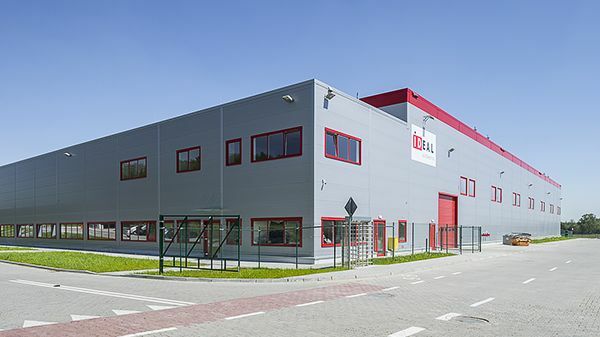 The Polish division of Essel is part of a global company responsible for the production of every third package sold of products for oral hygiene. As a result of dynamic development, the company has expanded its business and now operates under the name Luvena. Bridgestone is no. 1 in the world for the production of rubber products and tyres. Derform is one of the largest manufacturers of paper and licensed textile articles for children. At a height of 13 metres and 50 metres long, petrochemical materials are stored in this hall. The Knott company is engaged in the production of axles and brakes for trailers, tractors, cranes and other specialized vehicles. 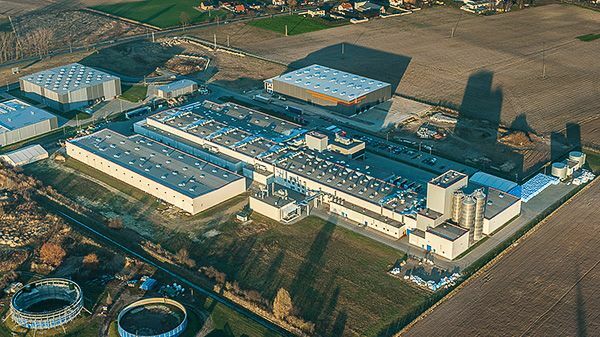 Every day 3,000,000 eggs are processed for the production of powdered egg products in the Nowa Sol factories. 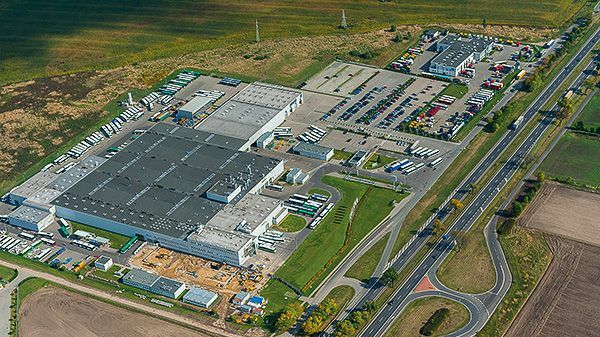 The Caddy and Transporter vehicles produced in Poznań are delivered to the markets all around the world. The Scandinavian company produces lighting for home use and also for public places. Malta-Decor is one of Europe’s largest manufacturers of decorative paper. Each year it produces more than 100,000 tons. 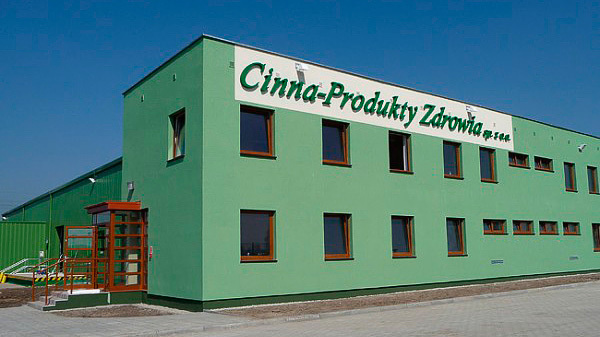 Fruit chips are produced in the plant in Czerniejewo.